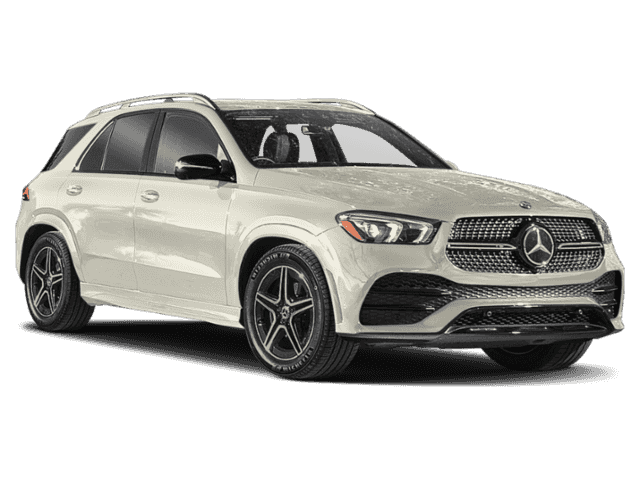 Mercedes-Benz GLE GLE 450 4MATIC SUV Lease Details: Due at signing of $5,218 includes first month payment, bank acquisition fee of $795, capital reduction of $2,999, and DSR Service fee. Plus regional tax and license. 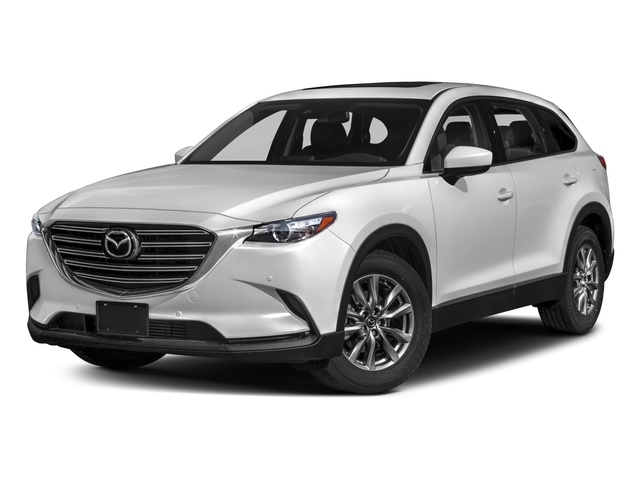 Standard equipped vehicle with MSRP of $61,150, residual value of $33,632.50 | 55% of MSRP. Western regional programs & incentive of $0 applied to achieve offer listed. May not be available in all states. 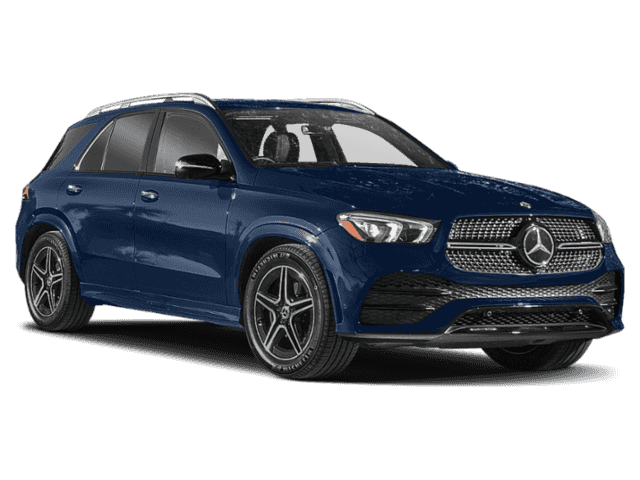 DSR Specialists are constantly sourcing, updating and maintaining the best Mercedes-Benz GLE Lease offers between various lenders along with various regions to identify the very best possible Mercedes-Benz lease available. We work with our Mercedes-Benz supply dealers throughout the nation and have the ability to acquire any vehicle from any dealer inventory by leveraging our buying power. Allow our team to locate and provide a Mercedes-Benz lease offer today. 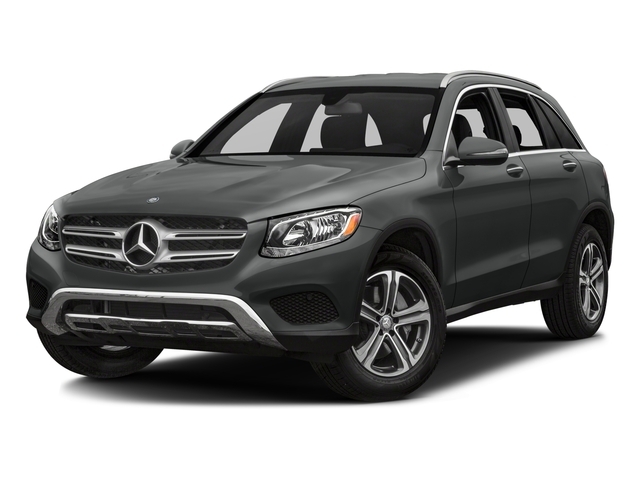 There is no obligation to receive a Mercedes-Benz lease quote. We deliver local vehicles within 72 hours to your home or office, Any Mercedes-Benz vehicles originating from outside of your immediate region may require documentation to be sent overnight for original signatures along with available vehicle transport of your new Mercedes-Benz lease to your front door. 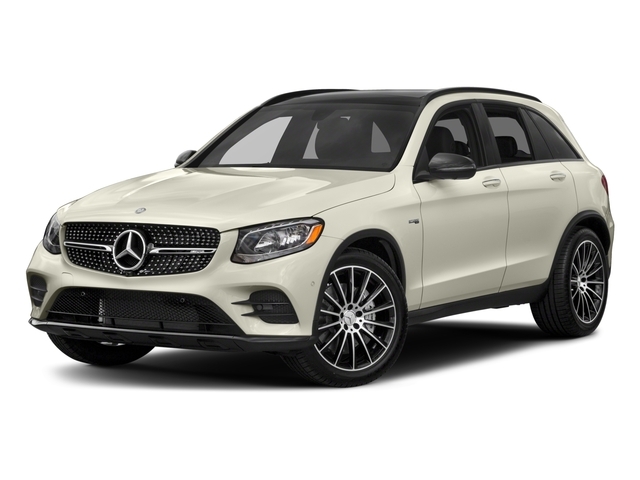 Any transport shipping costs are quoted separate from your Mercedes-Benz lease, however can be added to your transaction. Please consult with your DSR specialist.